My passion for cars began as far back as I can remember. Since childhood my curiosity to discover how things worked mechanically led me to dismantle anything I could lay my hands on, clocks, radios, and to the chagrin of my parents, their lawnmower. As a teenager, my “car fever” flourished and I cycled through quite a few cars. During this time I gained experience working on BMW’s, Audi’s and even Chevrolets and Fords. I completely overhauled a supercharged six cylinder engine by the age of 15. While in college, I worked part time for Schneller BMW, in Newburyport, MA and after graduation worked full time and remained there for four years. I was then given a chance to work for one of the top BMW race teams in America, Turner Motor Sports, so I jumped at the opportunity. From there, I joined KTR European Motorsports which expanded my experience to Italian Automobiles, both vintage and modern. At KTR I realized a new passion “Fabrication” and continued to enhance this skill over the next three years. 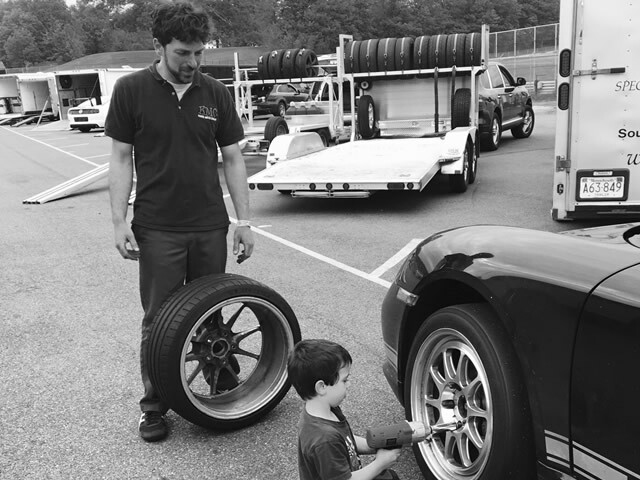 Dave fell in love with cars while listening to his fathers’ race car stories as a child. While attending UNOH he obtained a degree in Automotive with a focus on High Performance and Alternative Fuels. His initiation into the world of European cars was with Schneller BMW in Newbury, MA, this is where he developed a passion for BMW and performance driving. He then went on to join Precision Restorations, the now defunct brainchild of former Paul Russell & Co. alumni and terrific environment to develop and hone his fabrication and restoration skills. 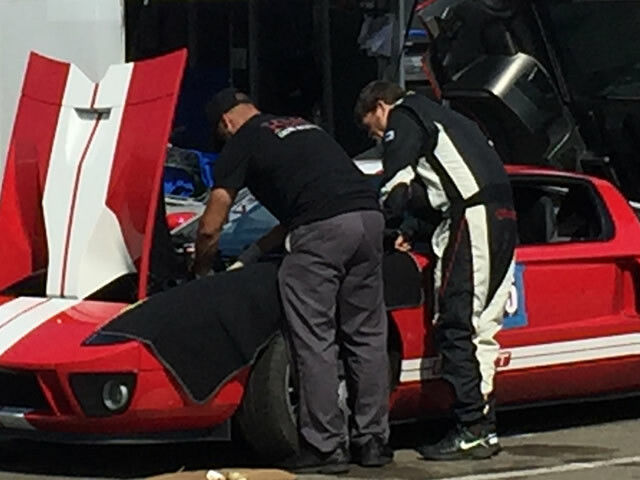 When he isn’t working he is currently completing a degree in Mechanical Engineering, autocrossing with one of several clubs, or preparing for the annual Grassroots Motorsports Challenge in which he has participated since 2006. In 2012 He took the honor of fastest autocross vehicle in a Jeep Cherokee (you did read that correctly, an autocross champion JEEP!!) Check it Out Here! As a 2012 graduate from Universal Technical Institute, Edwin comes to us eager to continue his education. 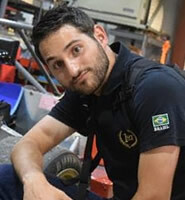 He has a passion for all things automotive and an insatiable thirst for knowledge. We are proud to have him on our team and look forward to him growing into his spot here. KMC's newest edition Oliver is very motivated and is up for any task thrown his way. 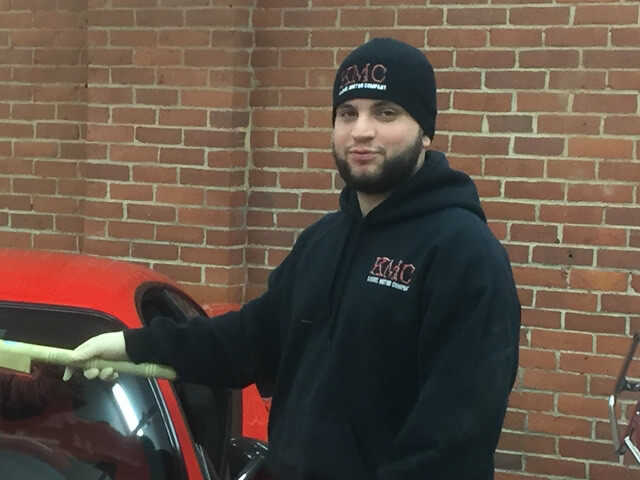 With a degree in automotive technology from UTI he is eager to learn. Always a passion for Turbo charged sedans he currently sports a Mitsubishi Evolution TEN manual gearbox tastefully modified. He is pumped to learn about high performance automobiles and grow with KMC!! My passion and love (some say sickness) for cars most probably was around since birth! My Grandfather on my mothers side imported cars to Greece for his private use in the 40’s. Born and raised in Winchester, Ma I spent quite a lot of time in Greece where I was subjected to some of the finest European cars. From a young age at 13 I began driving my cousins Ford Sierra Cosworth and Lancia Delta Integrale. From there on, I became addicted. I went to Boston University in 1995 and found out my then brand new VW Golf GTI VR6 was a peasants car! Seeing all the foreign students and their new M3’s, Porsche’s, Ferrari and other high end cars only fueled my passion even more. In 1999 I graduated from B.U. with a BA in business. Upon graduating I purchased a new 1999 BMW MZ3 Coupe in Imola Red and I started to enter as many track events as I could. With my sickness for cars brewing even stronger, I purchased my first Lamborghini and I fell in love with the combination of the leather and gasoline smell! I started my own dealership in Cohasset, MA in 2005 named Majestic Cars Ltd and we focused on all high end imports both sales and service. Upon closing Majestic Cars Ltd, I joined KMC in my desire to continue my work and passion with European cars. 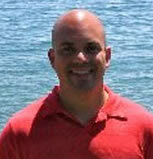 Joining KMC back in 2013 as a intern Drew has worked his way into our marketing team. 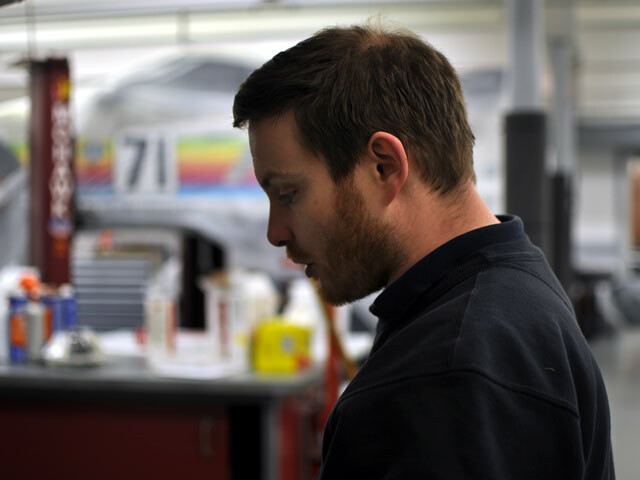 Having other intern experience with Turner Motorsport and Sublime restorations he formed a good understanding what quality work and attention to detail really is. A recent graduate from the University of Montana Drew brings creativity, passion and love for all things automotive.